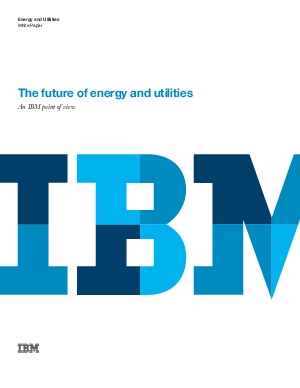 Notwithstanding the peril, some clear utility trends are emerging on the horizon. They are likely to form the foundation of the industry’s future. One can argue about the pace, or even the direction of these trends, but one cannot argue that they will not happen in the next 10 years or so.